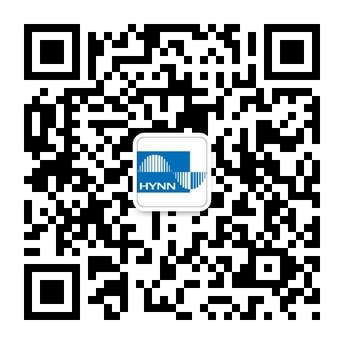 DCIR Tester for Cylindrical Battery-Shenzhen HYNN Technologies Co., Ltd. 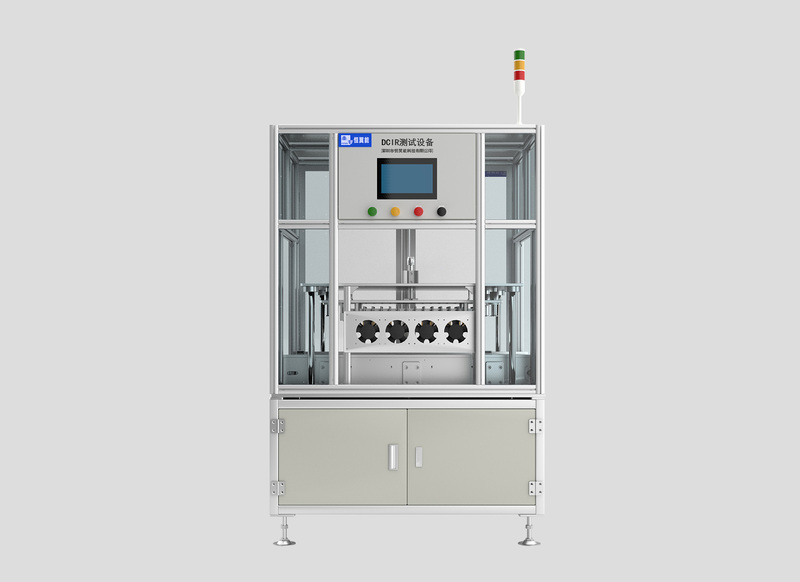 Through the integration of PC computer, PLC and hardware, HYNN DCIR tester can accurately measure the DC internal resistance and open circuit voltage, realizing the perfect combination with the automation. 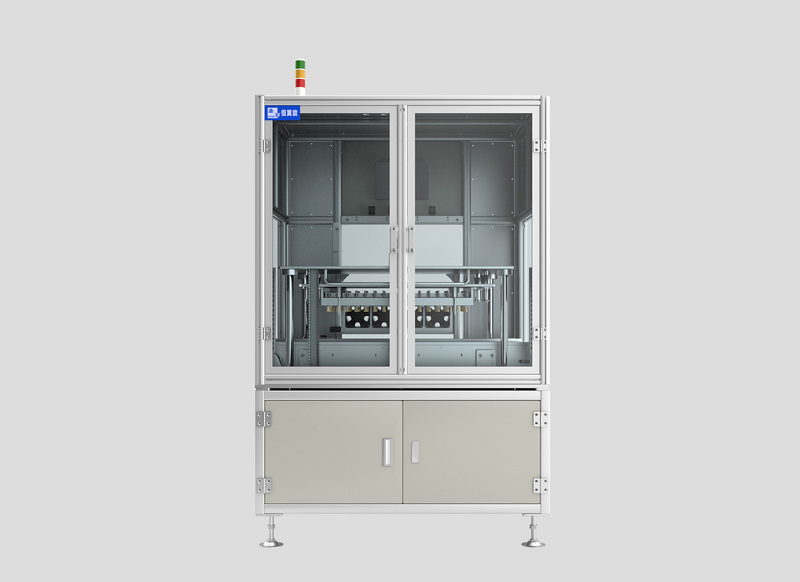 The DCIR tester can not only test for the important parameters of battery measurement, but also fulfill the development of industrial automation and technology. 1. The DCIR tester automatically tests the DC internal resistance of each single battery on the incoming battery tray, turns into a production management control system to automatically accomplish the binding of production data information and auto-saving, and transmits the data externally through network connections. 2. 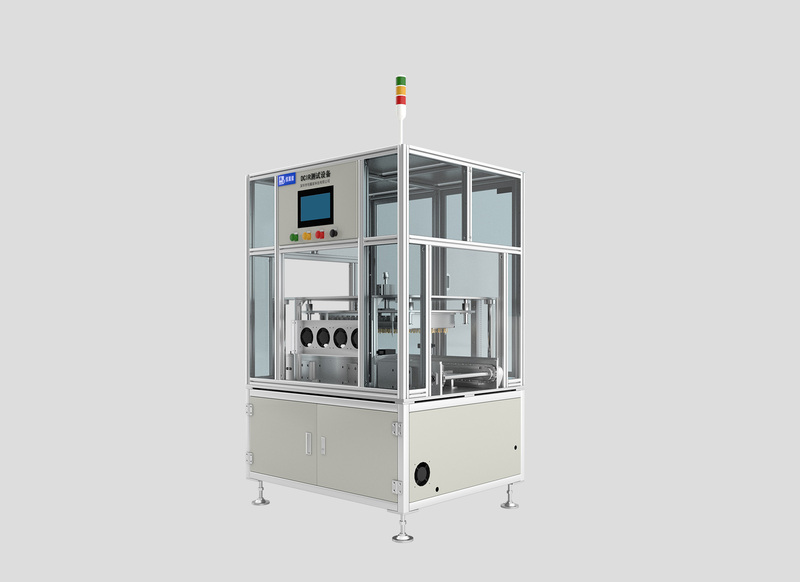 The DCIR tester, developed independently by our company which owns complete intellectual property rights, features high test precision, high reliability and stability, and can integrate seamlessly with automatic logistics equipment and technological equipment for the prior and next processes. 1. Based on the principle of BSEN 61960, the evaluation method of DCIR adopts the two-stage load current test and calculates the DCIR value based on the voltage difference caused by the current change, which is closer to the actual resistance effect of continuous battery current application. Therefore, power battery or high-power energy type battery can be evaluated for the DCIR characteristics. 2. 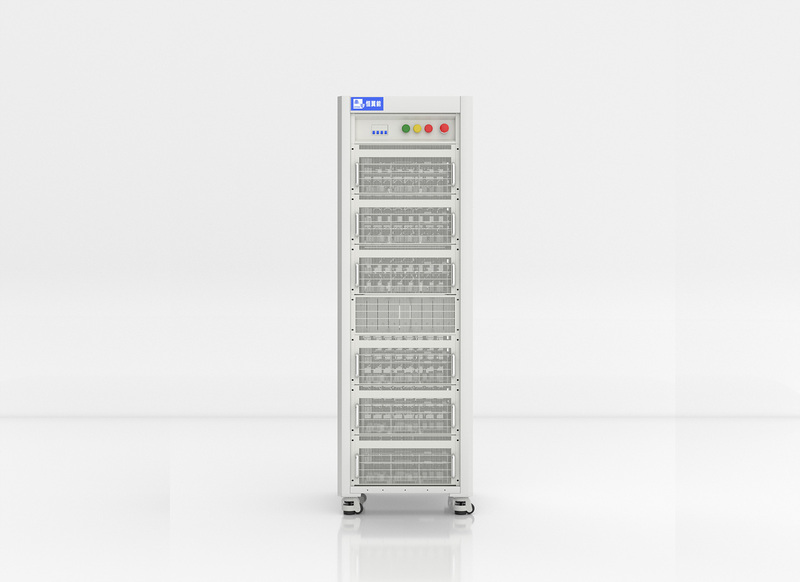 The power cabinet tester, with the switching response time shorter less than 15 ms and pulse width shorter than 100 ms, can instantly capture small change curve of current and voltage, providing an accurate and high precision test hardware platform for testing the DCIR of batteries. 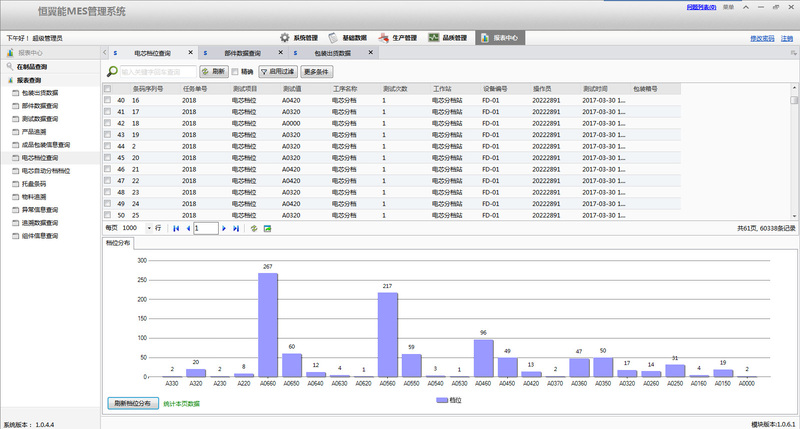 The software algorithm, developed in accordance with the HPPC standard test method, is approximate to the performance characteristics of the battery itself. 3. Due to the use of an alloy probe as the contact probe, the contact impedance is less than one half of that for similar probe of beryllium copper. In high temperature environment of 45℃, the overflow temperature rise for large current is less than 6℃. 4. Conduct shock test on battery with large current of 1.5 C or larger, calculate the DC internal resistance by dividing the voltage difference by the current difference, and the DCIR tester can screen out some batteries with damaged diaphragms in advance.